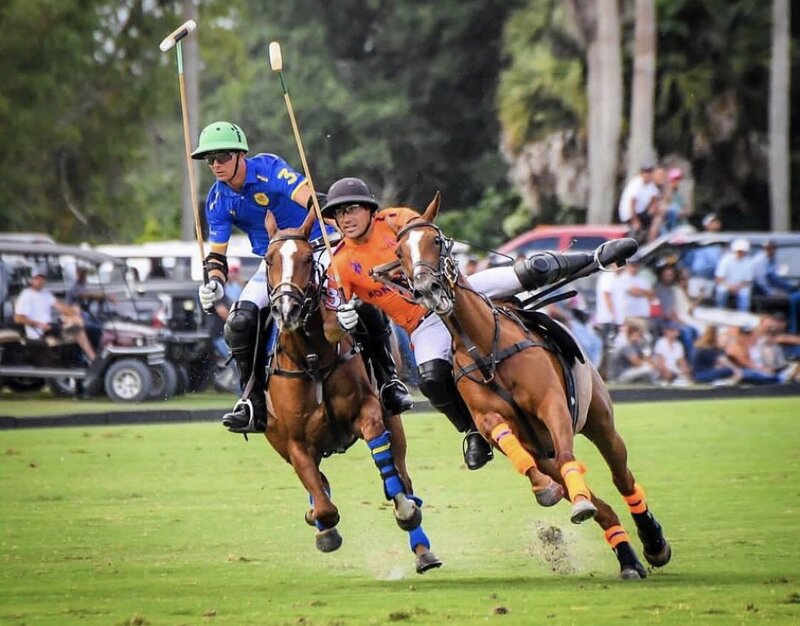 The final of the 2019 Joe Barry Cup saw Dutta Corp complete a fifth consecutive victory to start the season, defeating Patagones 11-8 in front of the grandstand at the International Polo Club Palm Beach. After defeating Patagones on Wednesday, the two teams faced off again in the final and it was Dutta Corp who once again came out on top, thanks to an MVP performance from Gringo Colombres and three-goal contribution from Timmy Dutta. An organized Patagones defense slowed the duo of Tomas Garcia del Rio and Santiago Toccalino, especially in a second half where they managed their three-goal lead. 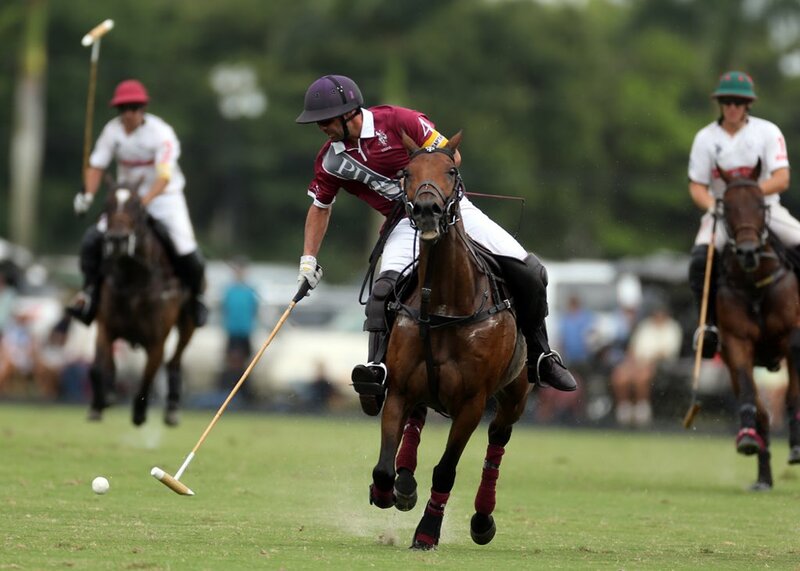 Patagones had their chances to hand Dutta Corp their first loss of the season, but inaccurate 2 for 8 shooting from the penalty line, kept them from making a comeback in the three-goal defeat. Along with a balanced attack, Dutta Corp also controlled the throw-in line to gain the extra possessions they needed to run away with the game. 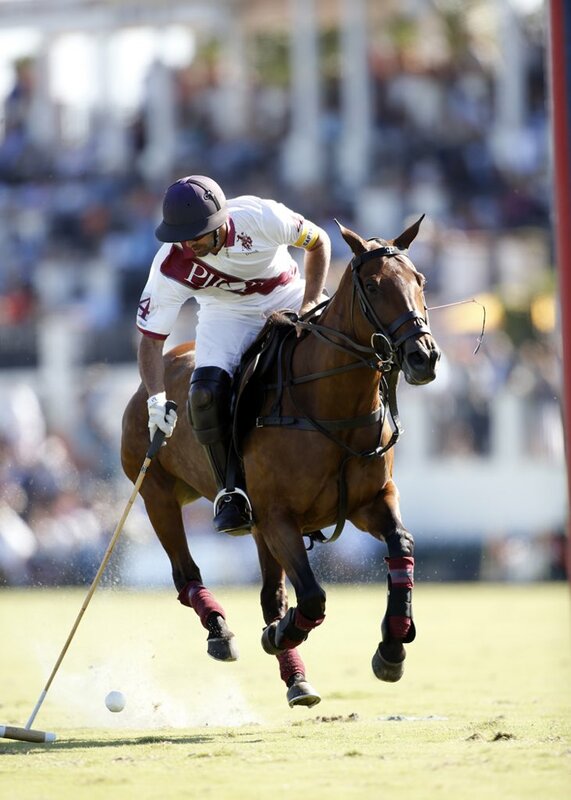 Colombres opened the scoring for Dutta Corp to begin the game, but the remainder of the first chukka was controlled by Patagones, after two goals from Santiago Toccalino and a penalty 1 for Benjamin Avendano. 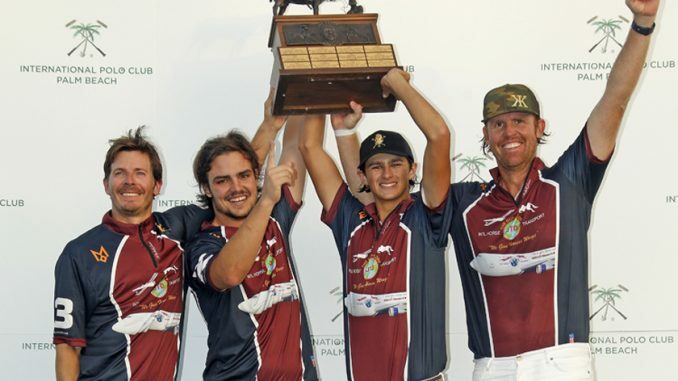 After an evenly matched second chukker, the game changed in a third chukka that was dominated by Dutta Corp. A balanced attack saw Timmy Dutta utilized as an effective receiver downfield, while Colombres and Lucas Diaz Alberdi pressured the Patagones defense into multiple fouls in the chukker, resulting in two penalty goals for Kris Kampsen. Before the end of the half, Kampsen added a third goal to push Dutta Corp’s lead to 9-6, with Patagones unable to slow all four players on Dutta Corp.
With the first half played at a fast pace for a combined 15 goals between the two teams, the second half featured a different style of play, with an increased focus on defense as the Joe Barry Cup title was on the line. Sitting back and being conscious to not overextend themselves, Dutta Corp allowed Patagones to drive forward, but the offensive attack led by Garcia del Rio and Toccalino were unable to break through the four-man defense of Dutta Corp. 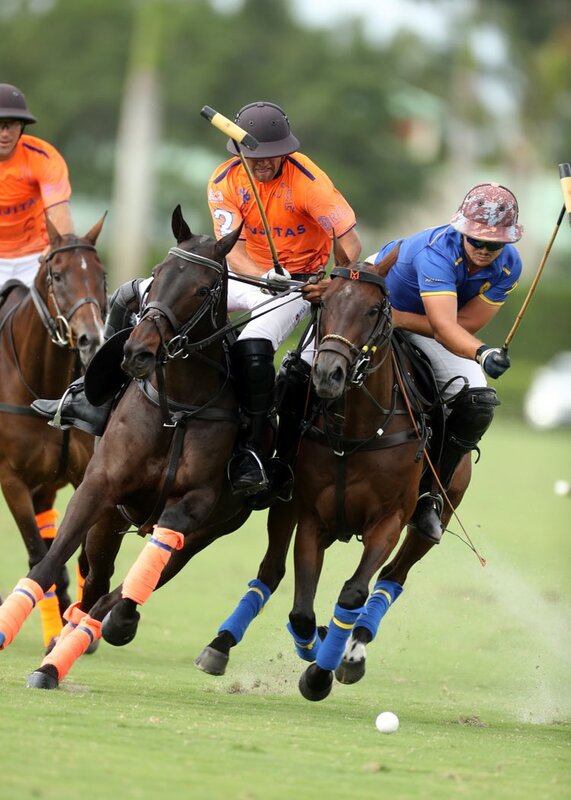 While Patagones only scored three field goals in the second half, they had their opportunities to come back in the game, as they forced Dutta Corp into multiple fouls over the final two chukkas. 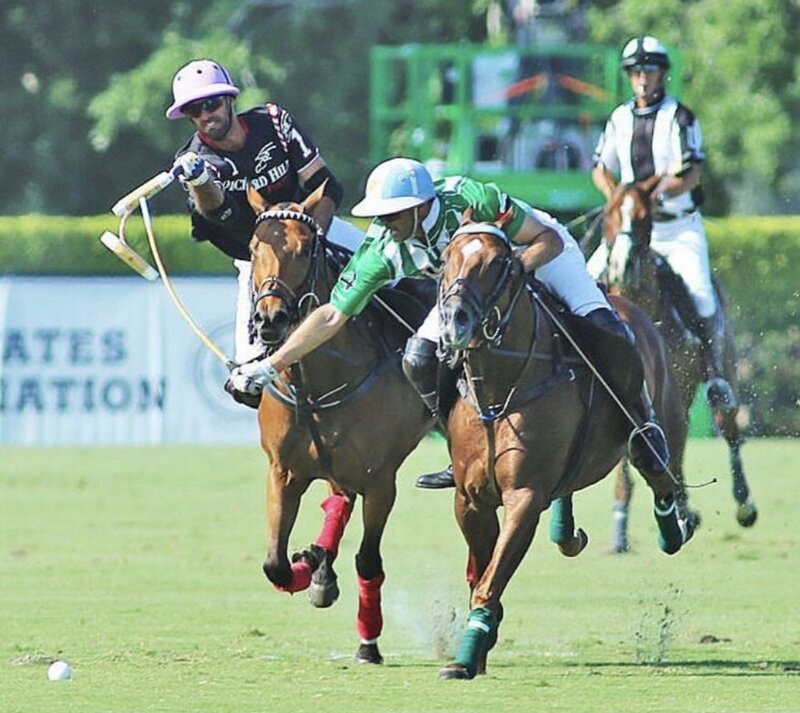 Receiving penalties almost exclusively from the 60-yard line, Patagones struggled to convert, missing five penalty attempts, allowing Dutta Corp to maintain their lead. Tournament stand-out Timmy Dutta added his third goal of the game to extend his team’s lead to four, but ultimately it was the team effort offensively that saw Dutta Corp shoot an accurate 8 for 12 from the field that helped seal the victory. With the 11-8 victory, Dutta Corp remains undefeated as they head into the Ylvisaker Cup as the team to watch, attempting to win all three 20-goal tournaments to begin the season.